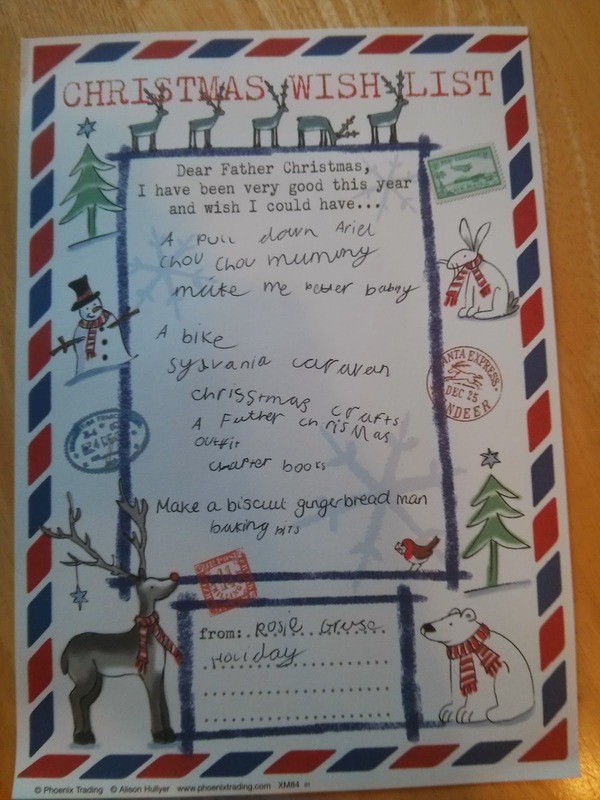 I'm not sure where the tradition of writing to Santa comes from but now here in the UK there is a specific address provided by the Royal Mail where you can write to him and receive an actual reply (or not if some of the news reports last year are anything to go by!). You can't visit a garden centre without seeing a Santas Postbox. 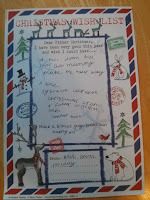 Don't get me wrong - I've written to him LOTS (yes - when I was a child, not NOW!) but I never 'posted' my letter in the traditional manner. I'm not sure why? Perhaps my Mum and Dad didn't want to fork out on a stamp (sorry Mum and Dad) so instead I have always burned my letters on the fire! I did ask Mum where our little tradition came from and she didn't know - she did it as a child too. 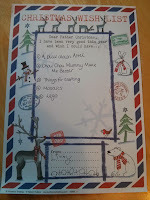 Growing up my family home had an open fire and each year I would write my letter to Father Christmas with my list of things I would like, in my best hand writing, and then we would throw it onto our roaring log fire. I would then proceed to run outside to watch the 'words' coming out of the chimney and floating off to the North Pole (a childs imagination is a wonderful thing!). I distinctly remember calling back to Mum and Dad that 'yes' I could see the words floating off in the sky. Because it was something that I did it is now a tradition that I have carried on with my two girls. 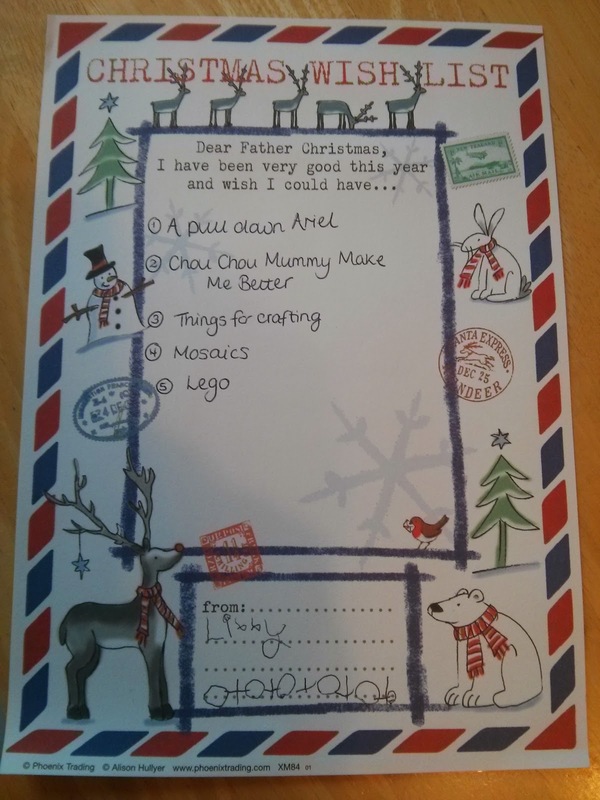 Luckily my parents still have a log fire (different house) and so off we toddle after the letters have been written, around to Grandma and Grandpas to burn our letters for Santa! Is it just us that does this? 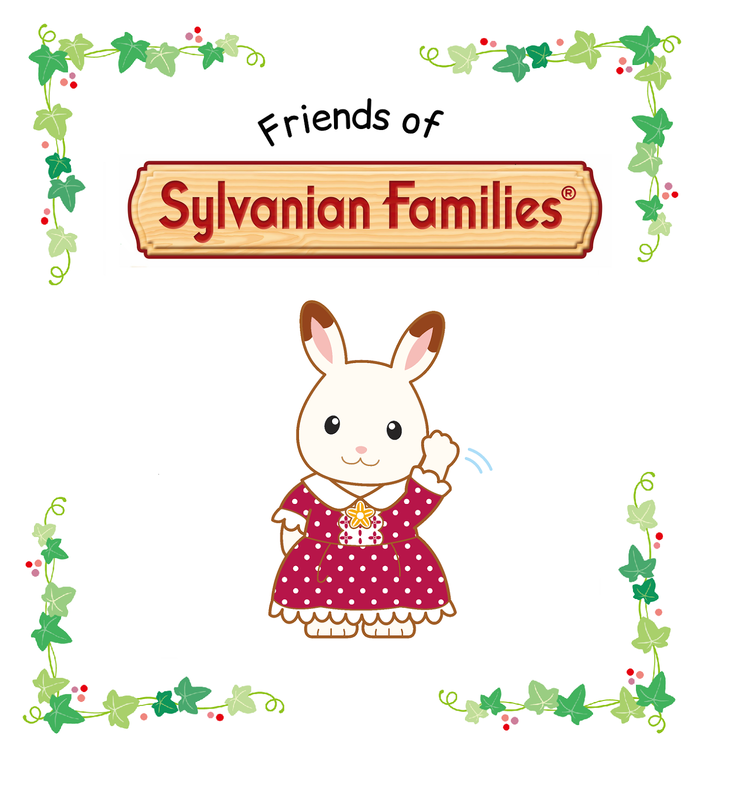 Do you have a specific tradition regarding sending letters to Santa? 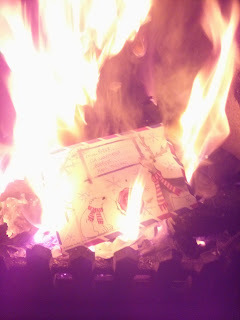 I live in the us and in now 29 yrs old, and I as a child always burnt my letters to Santa in my grandparents fireplace. I have people give me weird looks when I tell them about it. I wish I could do it with my daughter, but no fireplace anymore. I hope to maybe get a house with one just to carry that tradition on with her and any future children.